This is a deal alert that really lives up to the urgent nature of the term—you need to act fast to take advantage of this one. The RAVPower Element 10,400mAh battery pack is on sale for just $15.99, but only for the next few hours or until it's out of stock. The price for this battery is usually about $10 more, but that's already a big drop from the $40-ish it was selling for not long ago. 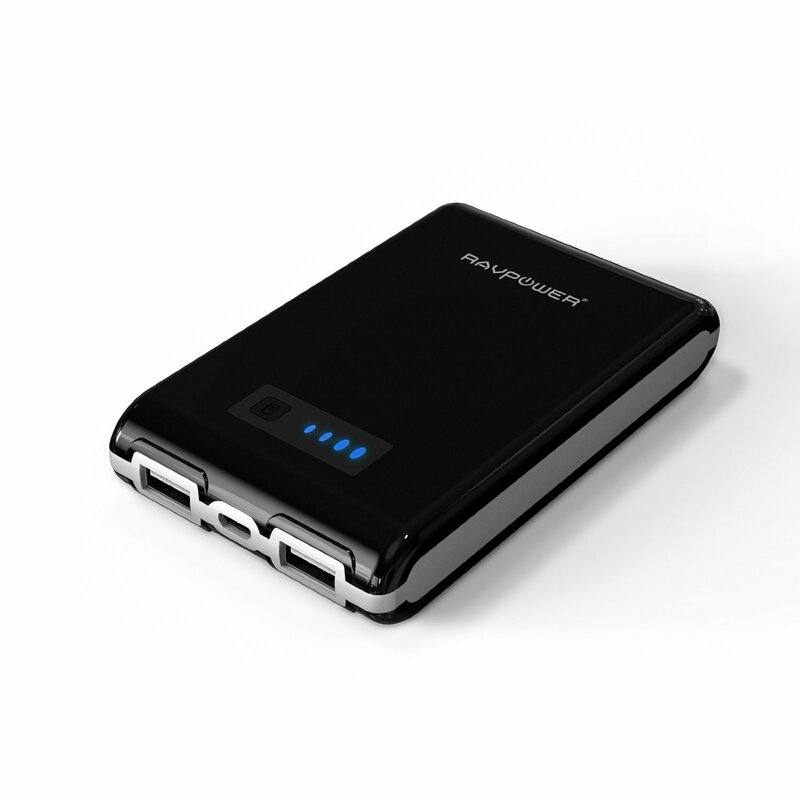 The RAVPower Element has two USB ports and can output as much as 5V/3A. The reviews are solid with an average of 4.5/5 stars with over 3000 votes. Amazon's lightning deals only last a few hours, and this one has just shy of 3 hours left as of our posting. The deal also goes away when stock is exhausted. Only 15% have been claimed so far, though.